Reference Standards & Impurities Standard. 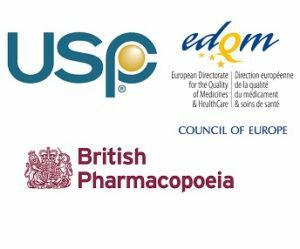 We provide all over Pakistan all kind of Pharmacopeia reference standard and impurities standard of United states pharmacopeia(USP) , British pharmacopeia (BPCRS) and European Pharmacopoeia Reference Standards (EPCRS) in Pakistan. All standards are provided with COA, SDS & Import certificates. For Detail Contact: A-09 Zohra Plaza, Gulshan-e-Iqbal 13-C, Karachi, Pakistan، (021) 34837506 or email info@cavax.com.pk.